In a test of how hard newly dominant Springfield Democrats are willing to push gun control, officials today unveiled legislation that would require, among other things, Firearm Owners Identification Act applicants to submit fingerprints to get their FOID cards. Chicago Police Superintendent Eddie Johnson was the star at a Chicago rally today at which state Rep. Kathleen Willis, D-Addison, discussed an amendment she filed yesterday to considerably toughen the FOID process. Willis and others argued the change is needed to avoid a repeat of the February mass shooting at a manufacturing plant in Aurora. In that case, the gunman should have been denied a FOID card because of a felony conviction in Mississippi for stabbing a girlfriend, but officials in that state failed to enter the conviction into the background database used by state police here. The shooter’s background turned up when he later applied for a concealed-carry permit, but by that time he’d already used his FOID card to buy the pistol he used in Aurora. To prevent that, the proposed legislation would require applicants to be fingerprinted by a state police vendor, with fingerprints run through national databases. Beyond that, the measure generally would require buyers to use only federally licensed dealers and make it easier for county sheriffs to search the home of someone whose FOID card had been revoked and seize their weapons. 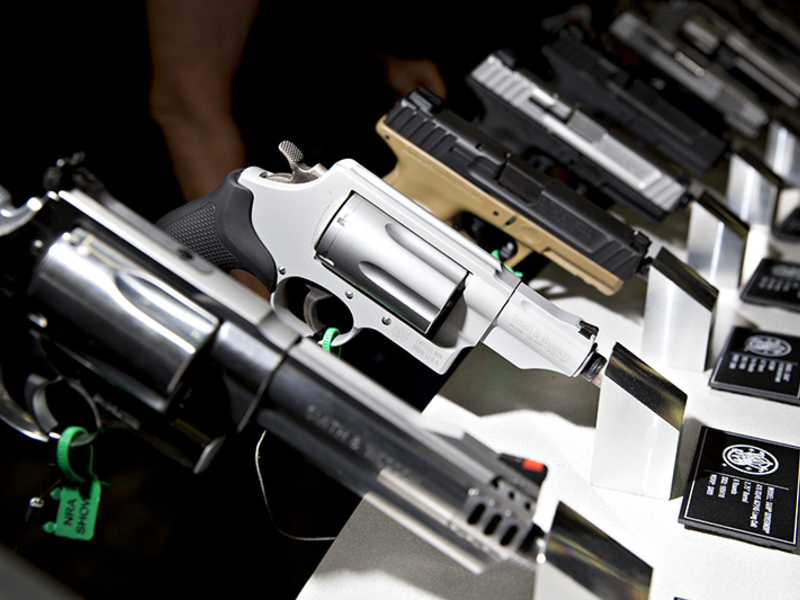 Another provision would allow denial of a FOID card “if law enforcement determines that the applicant poses a significant danger of causing bodily injury to himself, herself or another person in the near future.” And applicants would have to be warned of the dangers of keeping firearms in the home. The Illinois State Rifle Association has had considerable success in blocking gun control bills in the past but now has to deal with Democratic supermajorities in the House and Senate and a Democratic governor. The group does not seem terribly concerned. Pritzker’s office is “open” to the legislation but for the moment is concentrating on administrative fixes to ensure all appropriate officials are notified when a FOID card is revoked, and that police are prepared to deal with particular troublesome individuals.